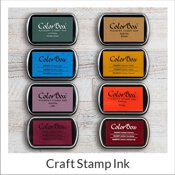 Our Trodat date stamp pads are available in a broad selection of unique colors and are guaranteed to be of only the best quality. 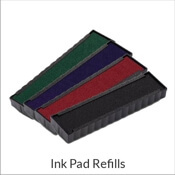 Only use Ideal ink to re-ink these pads. 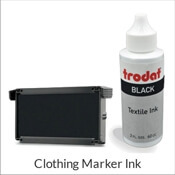 Trodat 5460 Date Stamp Pads Details Need ink? Our Trodat 5460 Date Stamp Pad is just what the stamp doctor ordered! 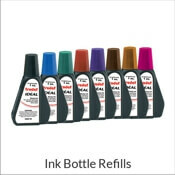 Just because you run out of ink, it does not mean that it's time to throw it out! In some cases all a stamp requires is just some ink! A little goes a long way and before you know it, your stamp will be back to leaving clear impressions in no time. 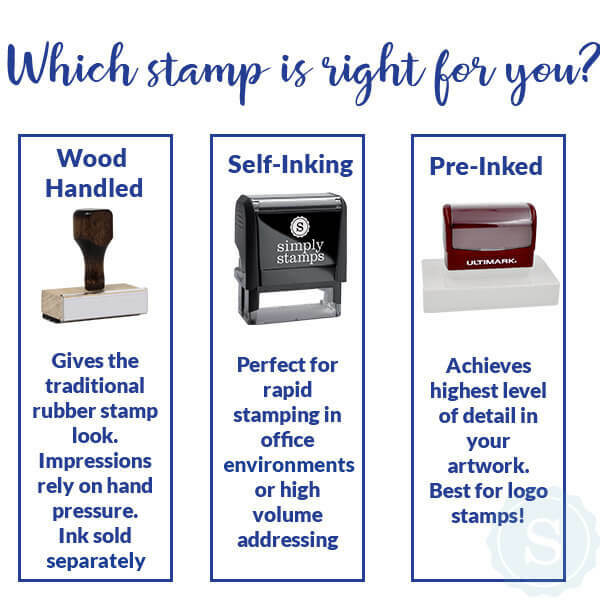 When selecting a brand new ink pad, it is definitely worthwhile to keep in mind to make sure that the ink pad supports your distinct stamp type!